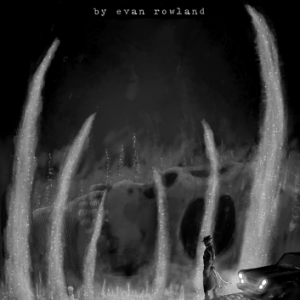 14 Days is now out of print. Thank you for your support of the game. If you want to be alerted when it’s back in stock, sign up for our mailing list in the sidebar. 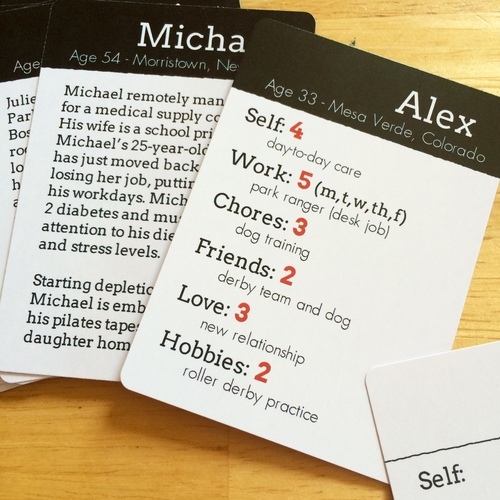 14 Days is a 2-player tabletop game about managing chronic pain. 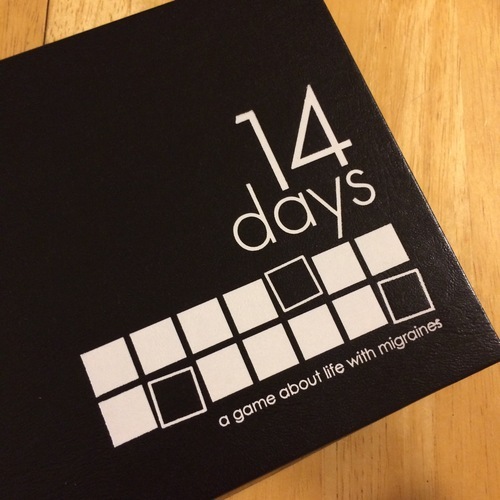 In the game, you’ll play out two weeks in the life of a person with migraines. You’ll schedule your life one day at a time, juggling work, relationships, and hobbies around the reality of unpredictable pain. 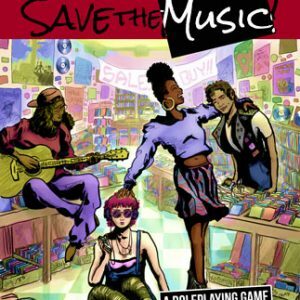 The game plays in 45 mins to an hour, followed by a discussion section at the end. The boxed edition of 14 Days comes with everything you need to play the game. 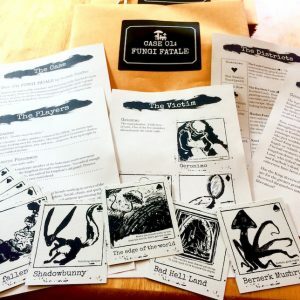 We’ll also e-mail you a copy of the Print n’ Play PDF! Please leave 24 hours for PDF delivery. For more information about the game, click here.